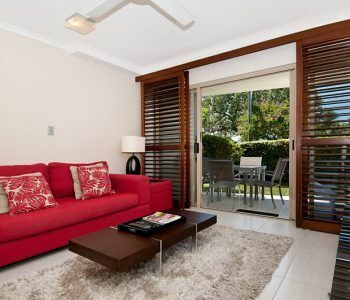 You don’t have to look very far to find the best accommodation in Noosaville. It’s right here at Offshore Noosa. 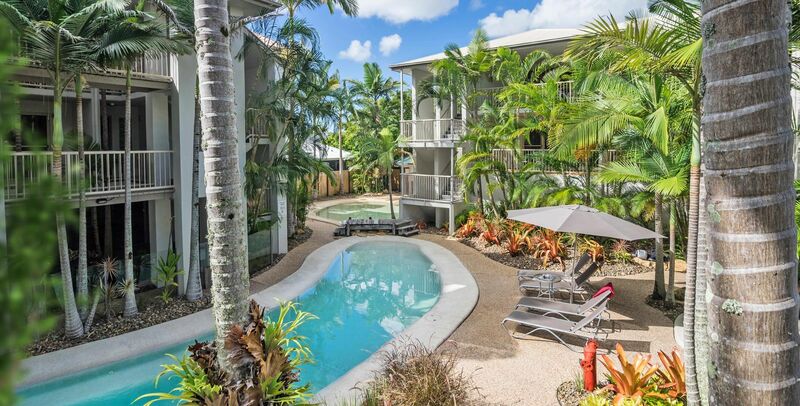 We’re not afraid to say that we provide the discerning traveller an easy yet sophisticated accommodation experience in Noosa. 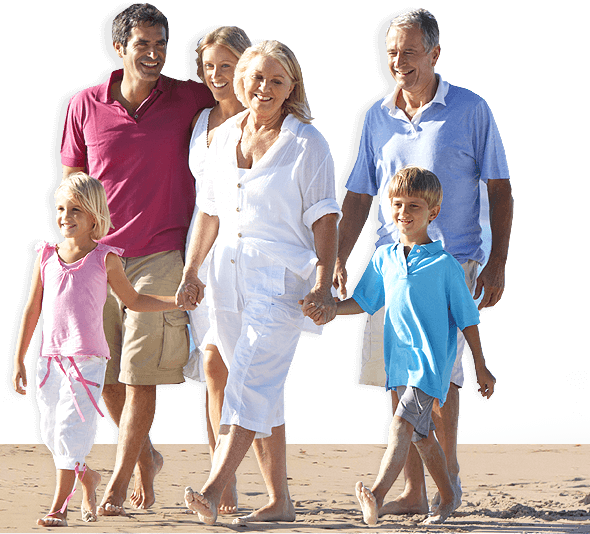 Our fully self contained one, two and three bedroom Noosaville accommodation apartments offer options to suit all sized groups and families. The spacious and airy interiors will have you at ease from the moment you walk through the door, and the river views provide tranquil and beautiful vistas. We have free wi-fi too. Just the thing for popping holiday selfies on your favourite social media. There’s choices a plenty to relax whether it’s chilling out with a book and lots of sunscreen out in the tropical garden courtyard beside the gorgeous lagoon-style pool, or using the sun lounger on the balcony. Take inspiration from other holidaymakers enjoying the river. 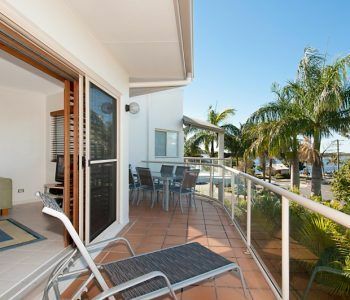 Just across the road is T Boat Hire located right on the Noosa River. You can hire just about any piece of water sports equipment and more besides. Fishing lines and tackles are also available, but if you hire the BBQ pontoon or other pleasure craft, it’s more than likely this equipment along with safety gear is all part of the deal. Otherwise take your pick from jet skiing, stand up paddle boarding, power boating, cruising or kayaking. It’s all part of the fun you can enjoy on the river. Further qualification of our credentials come not from our property but from our impeccable location. Who can deny that Gympie Terrace is one of the finest places in the world to eat. Of course there might be too much seafood, Thai, Italian and Modern Australian cuisine around. There’s always middle eastern takeaways, gluten free cafes and Indian food. But who would ever want that? Suffice to say, options are not limited on Gympie Terrace. But if by some chance, you hanker for a different outlook, Hastings Street is just a ferry ride away. There you can reinvigorate your appetite at any of the world beating restaurants. 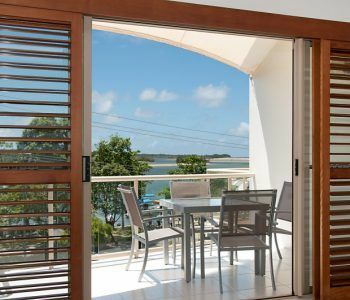 You don’t have to look very far to find the best accommodation in Noosaville. It’s right here at the Offshore Noosa. Book now.